LAYBRICK: a new rough 3D printer filament for a sandstone effect #3dthursday « Adafruit Industries – Makers, hackers, artists, designers and engineers! 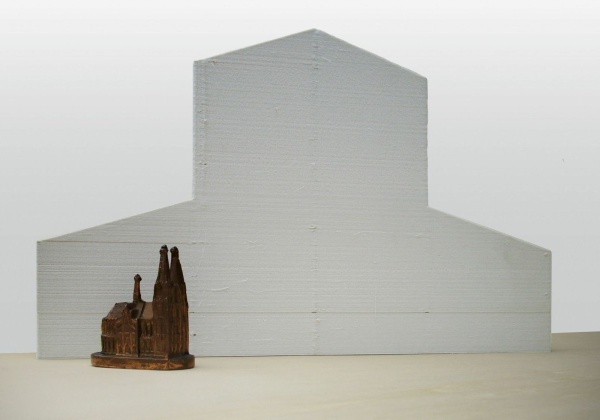 Kai Parthy, inventor of Laywoo-D3 wood filament has just released a new filament, LAYBRICK, a rough filament that can be used to print large architecture models or landscapes. The material was lately shown by Kai Parthy at Fabcon Fair in Erfurt on 15th May 2013 during his lecture: “how to prevent warp and found meanwhile a material as Laywoo-D3”. 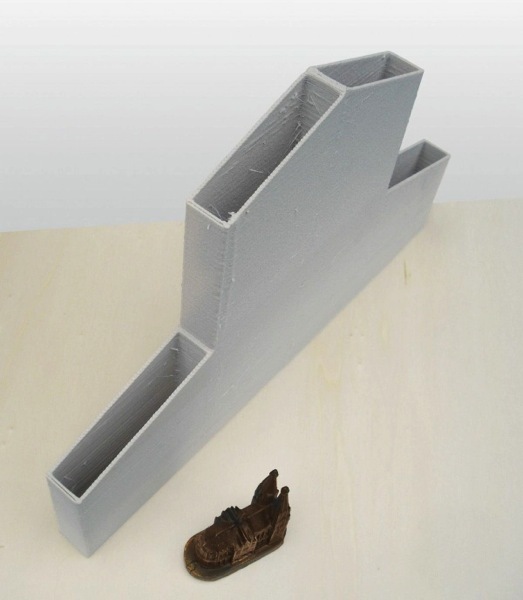 The Laybrick filament can create from smooth to very rough surface effect. When the temperature reaches to 195°C it could have a fairly realistic sandstone effect. temperatures (210°C) will print rougher surfaces, fan requires to be on. 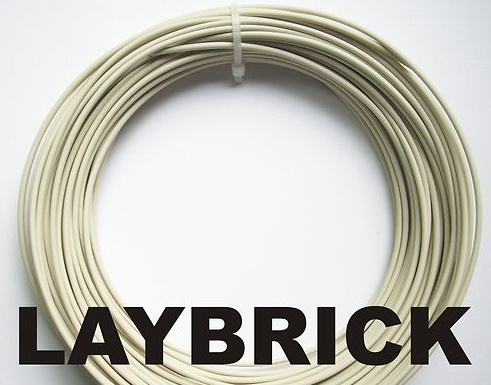 Laybrick is right now produced by German company orbi-tech, a Cologne based filament-maker. “First trial-amounts are now ready in my ebay-shop, but dealers all over the world will also be supplied as I did with Laywoo-D3.” says Kai Parthy.